Uprooted from their home after a storm, four small bugs named Gracie Butterfly, Rosie Ladybug, Jumpy Cricket, and Harvey Bee are forced to leave their home. Will they find a new home? Follow their journey in Big Changes for Little Bugs, to see when each bug realizes how courageous they are and what they learn about themselves. 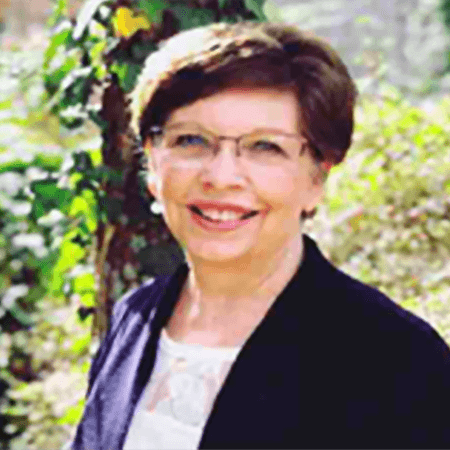 Author Karen Clark has been uprooted many times, and her faith and positive outlook on each adventure has helped her to adjust and thrive in new situations. Her creative,God-given mind, has inspired her to help others learn to bloom where they are planted. Each new situation teaches us something about ourselves. As a professional Home Stager, she helps families prepare for transitions and encourages them to be strong, and courageous. She lives in Georgia with her husband, Tom, near two of her four grandchildren. 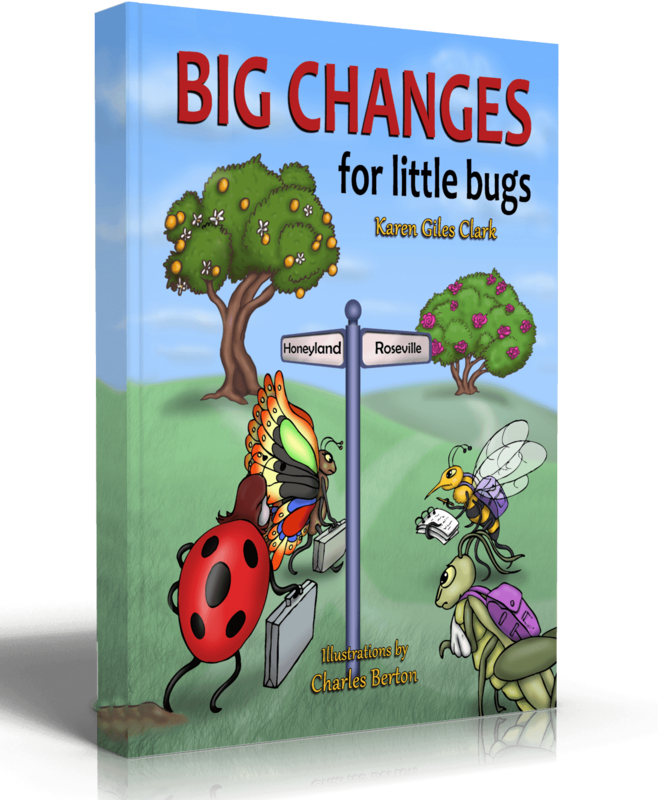 They represent the characters in her book, Big Changes for Little Bugs, and help bring her stories to life and inspire her to write for all children who face change courageously. These resources can be found at www.karengilesclark.com.